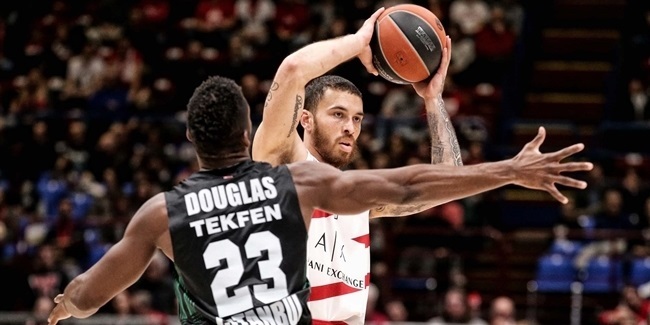 AX Armani Exchange Olimpia Milan added another weapon to its backcourt by signing All-EuroCup guard Curtis Jerrells for the remainder of the season. 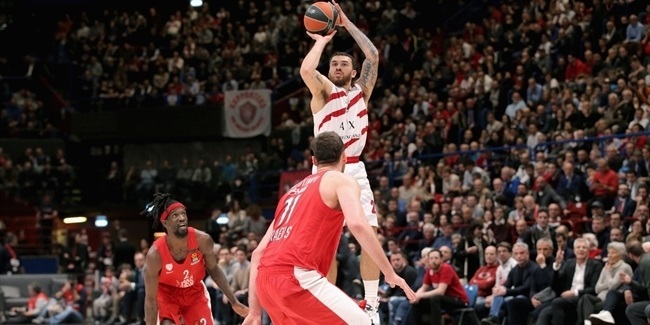 Jerrells (1.85 meters, 30 years old) played for Milan during the 2013-14 season, during which he helped the club win the Italian League and reach the Turkish Airlines EuroLeague playoffs. He averaged 11.3 points and 2.5 assists in 28 EuroLeague games as a part-time starter that season. Jerrells arrives from Hapoel Bank Yahav Jerusalem, where he played last season and the start of this season before parting ways. Jerrells led Jerusalem to the EuroCup Semifinals last season and earned All-EuroCup First Team honors after ranking second in the league in minutes played (34:26 per game) and fifth in scoring (16.8 ppg.). 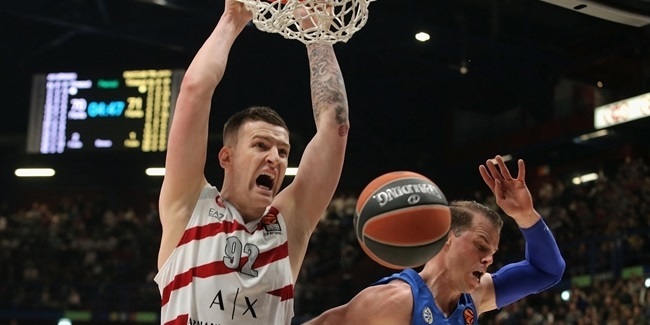 He won the EuroCup in 2016 with Galatasaray Odeabank Istanbul. Jerrells has also previously played for Partizan Belgrade, Fenerbahce Istanbul, Besiktas Istanbul and UNICS Kazan in the EuroLeague.